HP Yellow #11 Ink Cartridge 1,750 Yield (C4838AN) : Disk-O-Tape, Inc. 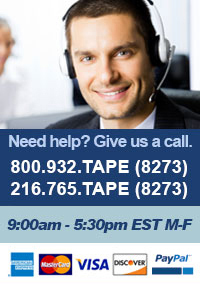 The HP 11 color ink cartridges work as a modular system with HP 10 black ink cartridges and HP 11 printheads. Each ink cartridge includes a ''smart chip'' that optimizes print quality and automatically warns when ink is low. 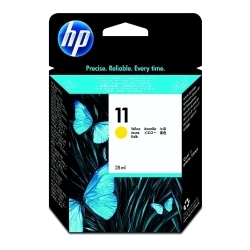 The HP 11 color ink cartridges feature specially-engineered inks for photo-perfect color images.